When investing in the financial markets, the best investors use performance metrics to identify profitable opportunities. Of course, each country has their own set of factors that impacts their stock market. In the United States, many point to the major industries nationwide or happenings on Wall Street. However, abroad, the factors and dynamics are quite different, as you are sure to learn when you start trading Forex. For example, the Dubai stock market, as known as the Dubai Financial Market (DFM), is tied to its own set of financial performance indicators. Like the US markets, it has had its own ups and downs. To assess the market, the following factors may be taken into consideration. Before investing in the Dubai Financial Market, you should compare the market’s performance against the others in the region. Since there are 2 other stock exchanges in the United Arab Emirates, a performance comparison can reveal a good buy or sell opportunity. Of course, if necessary, you could always choose to invest in one of the other foreign markets as well. Many investors look at stability in a stock exchange. The DFM is highly tied to the success of oil, unlike Iron Mountain stock in the US. Since the government owns the exchange while earning their profits through oil, the fluctuating prices may sway investors one way or another. While prices are high, there could be overconfidence in the markets. Or, while prices remain low, there could be a bargain due to market concerns. 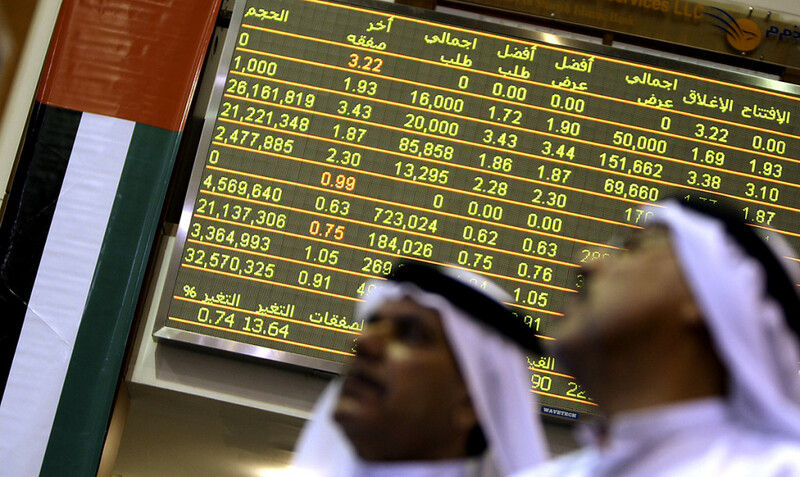 In both cases, the Dubai market is highly impacted by oil prices. As with any other type of investing, besides the best IRA accounts, interest rates have a huge impact on the Dubai stock market. Interest rate has a statistically significant negative impact on stock prices. That means that you certainly want to factor current interest rates into your decision when you are considering whether or not to invest in the Dubai stock market. The Dirham (DH) has a strong impact on investment options. Depending on Dubai’s economic factors, along with the entire UAE, the currency strength fluctuates against the United States dollar. For US investors, stock prices and investments could earn additional profits due to currency fluctuations. This is not something that is possible with Baron Small Cap Fund or other onshore investments. These trades may require some foreign exchange trading experience. If done in high value transactions, the currency performance should be carefully considered. Like the US stock market, the DFM has major sectors investors can buy into. If you are able to speculate growth or decline in any specific sector like Investment & Financial Services, Real Estate & Construction or Transporation. Then, you can pick one sector to invest in. Being a less diverse exchange, the number of companies requires investors to really do their research with each sector. Odds are, you will have to single out a few key companies like Intuit stock that can influence the entire sector or market overall. Finally, some investors look at the economy from the ground up. The consumer income in Dubai can show market expectations of the people, unlike margin equity. From working teenagers to homeowners, they might be expecting more expensive lifestyle choices, healthcare and salaries. As the salary and income trends are monitored, investors can develop an idea of which way the country will be going. Of course, a strong economy at the consumer level will indicate growth ahead. In addition to the assessment techniques listed above, there is a very simple way you can assess the performance of the Dubai stock market and dividend index funds from the comfort of your own home in India and abroad. By visiting the Dubai Financial Market website, you can secure direct access to accurate, timely market data. It is as simple as that. View historical DFM data, market data services and providers, margin trading reports, bulletins, schedules of fees and helpful eguides for trading and product information all on one easy-to-navigate website. If you really want to invest in the Dubai Financial Market, visit the DFM website for accurate, real-time information and data. To successfully invest in the Dubai stock market, these performance indicators will help you make profitable business decisions. In addition, you can keep up with the latest news, trends and happenings, to determine more opportunities or risks. Certainly, the more tools and analysis you can use, the more likely you are to make a profitable investment.